Concrete Compression Machine Mounting Stand - Gilson Co. Compression Machine Mounting Stands positions Gilson's Concrete Compression Machines at a convenient working height, allowing for safer, easier loading and removal of specimens. 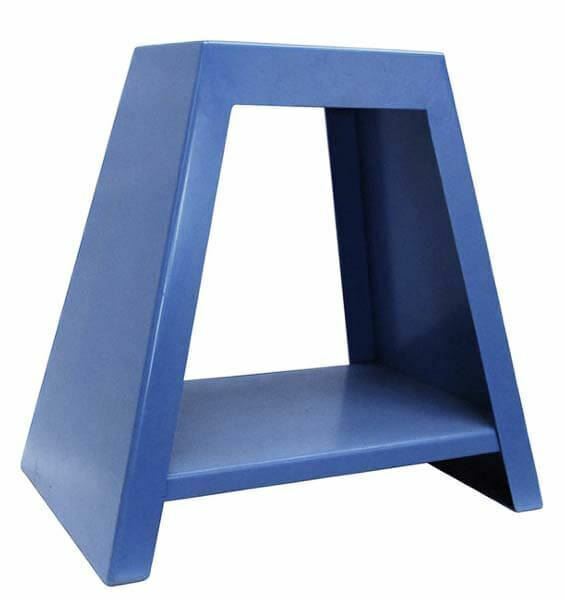 The rugged painted steel stand features welded construction.